Thinking about travelling solo? Is your gender holding you back? Adrian Behn is no stranger to solo female travel and she’s discovered a few crucial travel facts about being a woman globetrotting on her own. 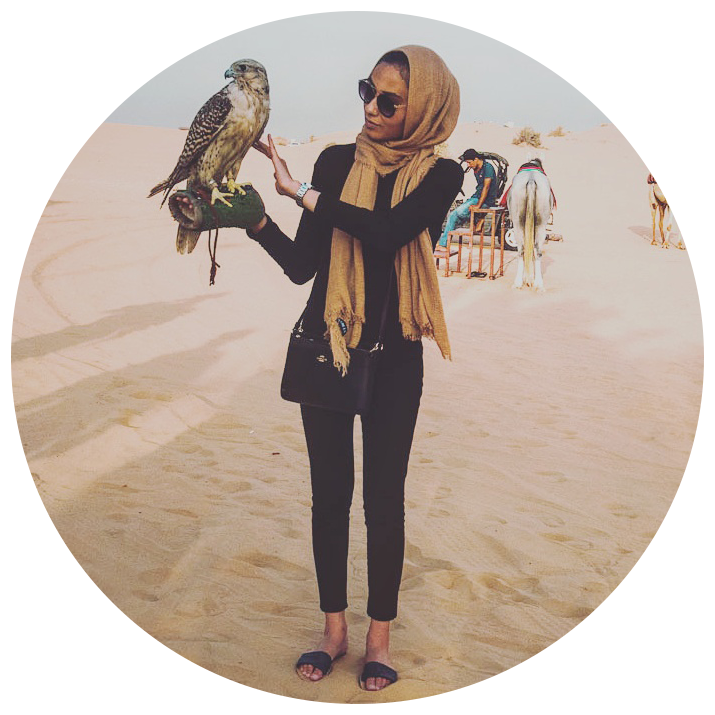 Let's face it—travelling as a Muslim woman can be tough. Between planning the details of a trip, to searching for halal food options and making the Islamic five daily prayers a priority, your day can get quite busy. But it doesn't have to be so if you're prepared. Here are five things that will make your travels a bit easier. 2017 was filled with new travel experiences. I recap the good and the not-so-good parts of each place I visited and what I'll leave 2017 with. Check out what's on my 2018 travel list. Uganda-based James and Denise established moonbean chocolate, a bean-to-bar chocolate business with East African sourced ingredients. Discover their entrepreneurial journey and what they're doing for Uganda. I fractured my tibia and fibula while on a solo trip in Vancouver. Post-surgery, while going through the healing process, I've come to a few realizations that put perspective on my situation. Get through you next long haul flight in economy class with ease. A personal account on getting injured while traveling alone. I'm testing minimalist travel to one of the extremes. A summertime desert vacation with just a carry-on luggage.